Our Literacy Committee had a great time with 3rd graders at Olde Sawmill Elementary, one of 5 Dublin City Schools receiving dictionaries this year. 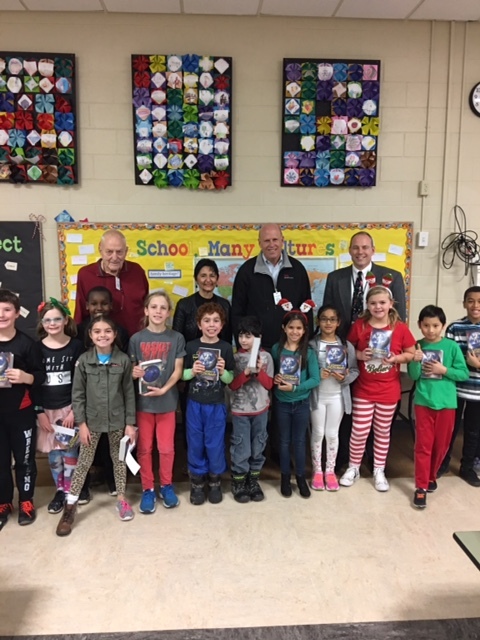 Jack Curtis, Bob Rosenberg, Todd Hoadley & Claudia Trusty were treated to a special performance the kids wrote and performed, highlighting why dictionaries are important. Just one more way Dublin AM partners with Dublin City Schools to make a difference in the lives of students in our community.